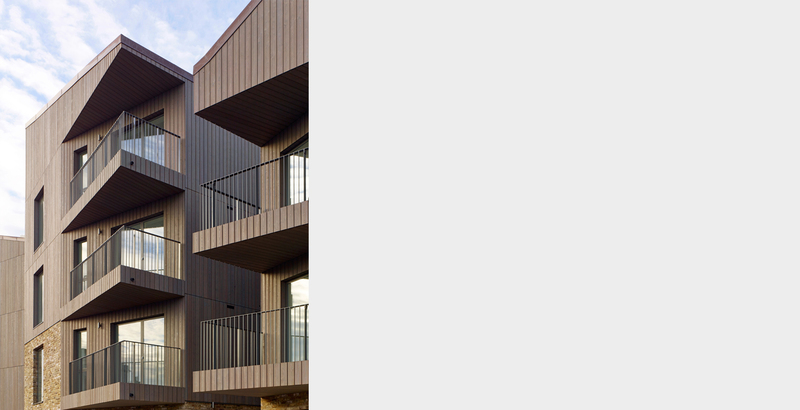 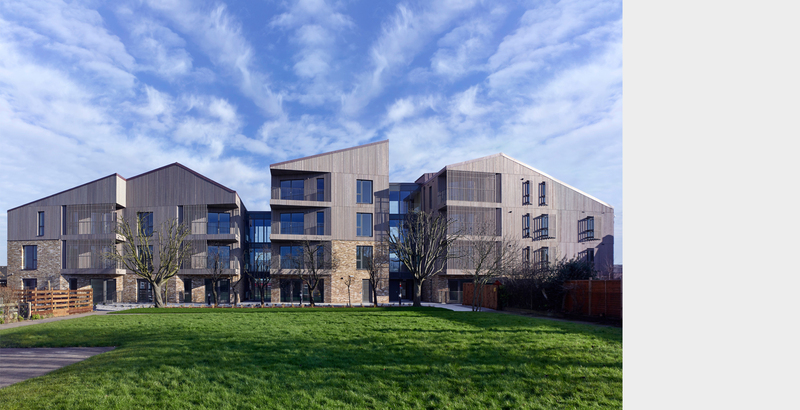 The development comprises twenty-five light, spacious flats designed specifically to be flexible enough to meet the different needs of older residents. 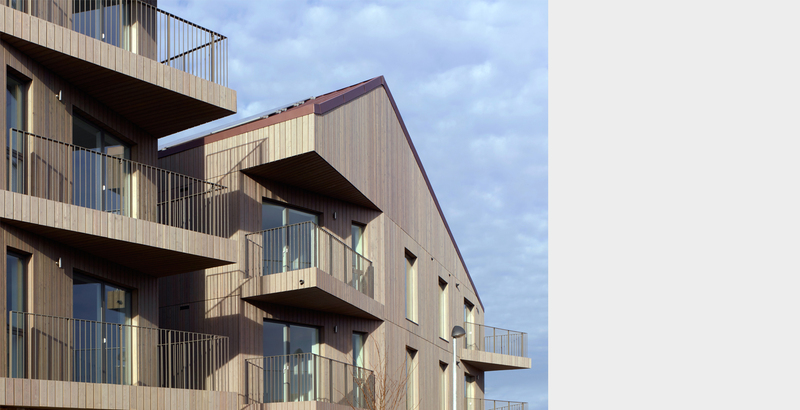 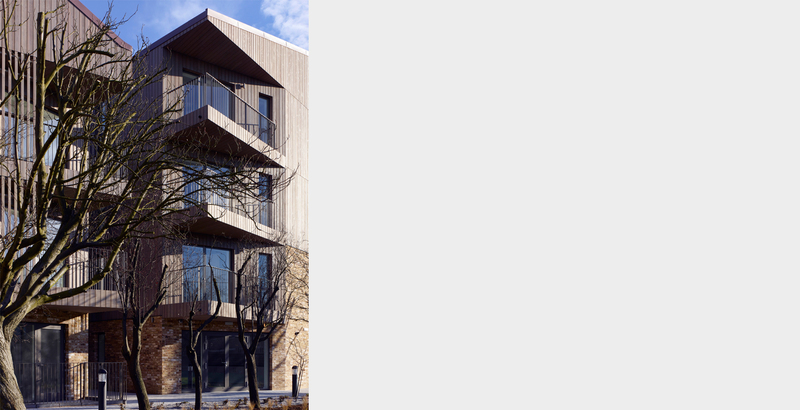 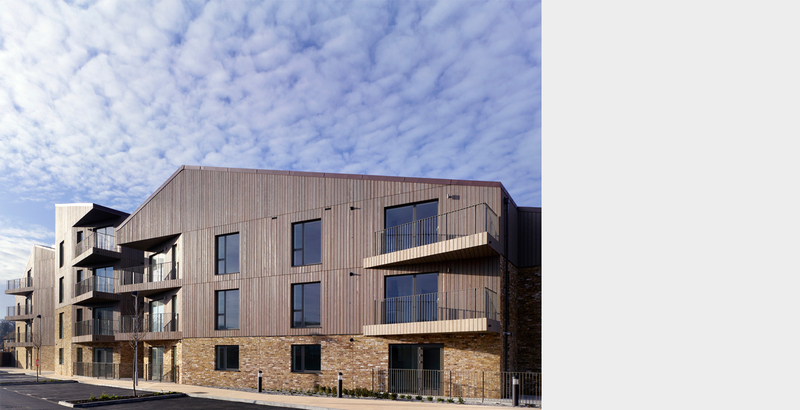 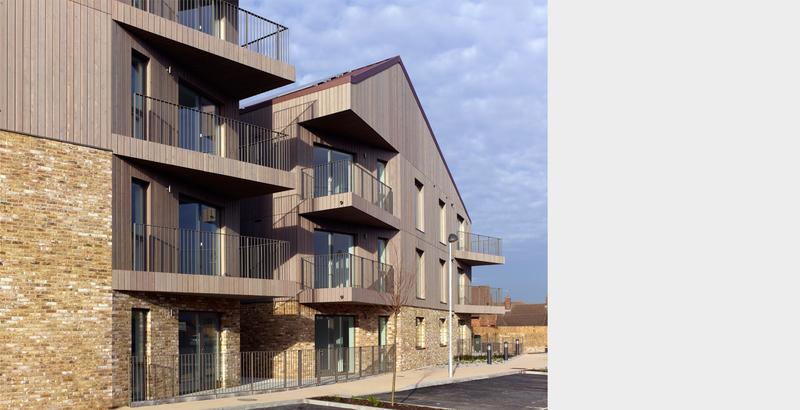 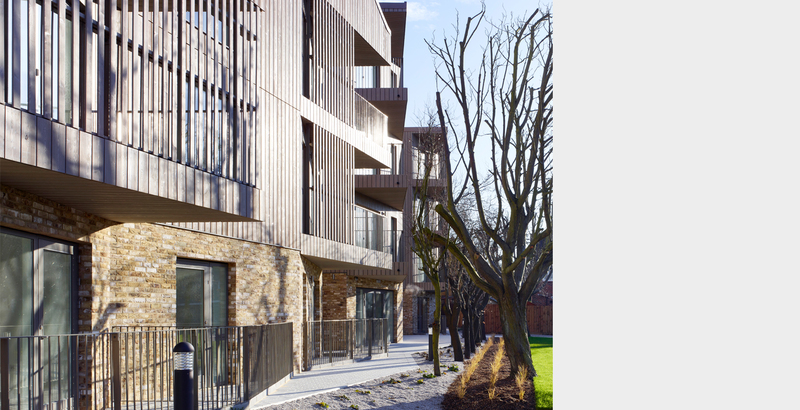 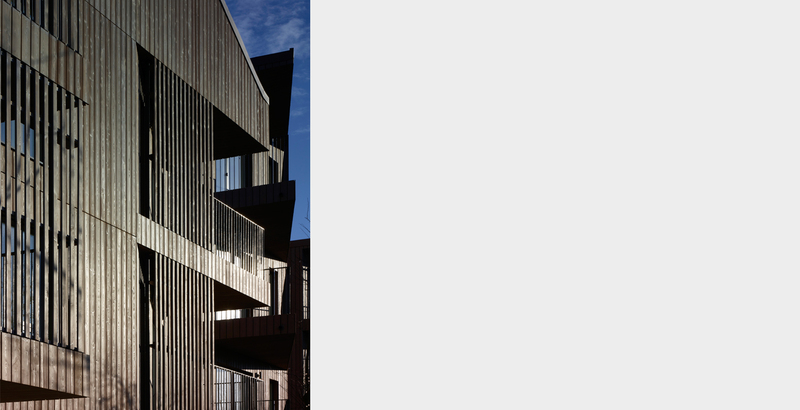 The building has been designed to provide residents with outstanding homes with excellent daylight, natural ventilation and views. 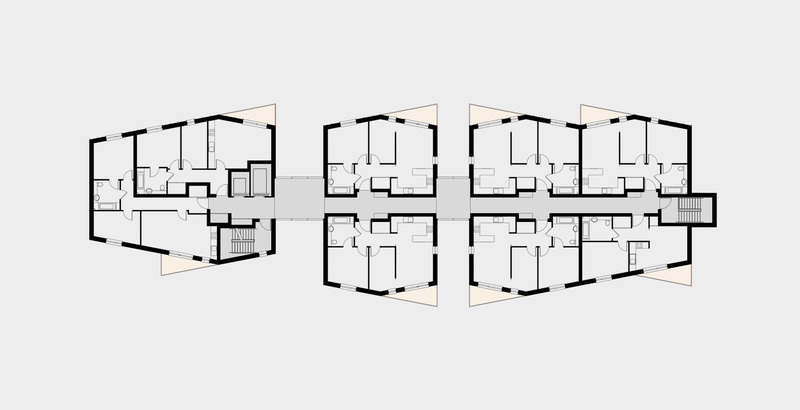 Particular consideration has been given to the importance of social interaction. 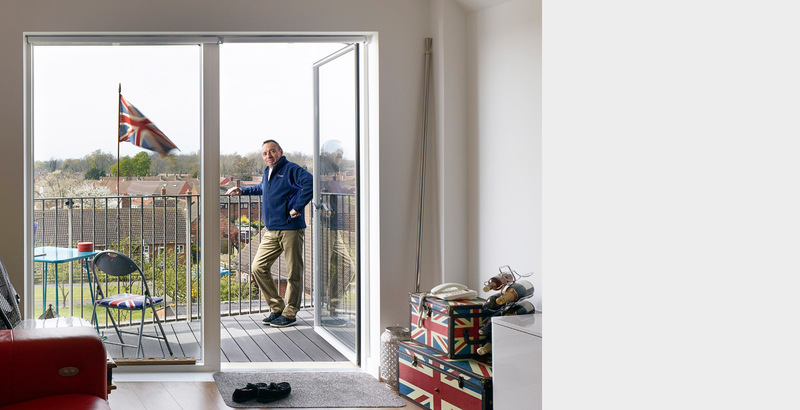 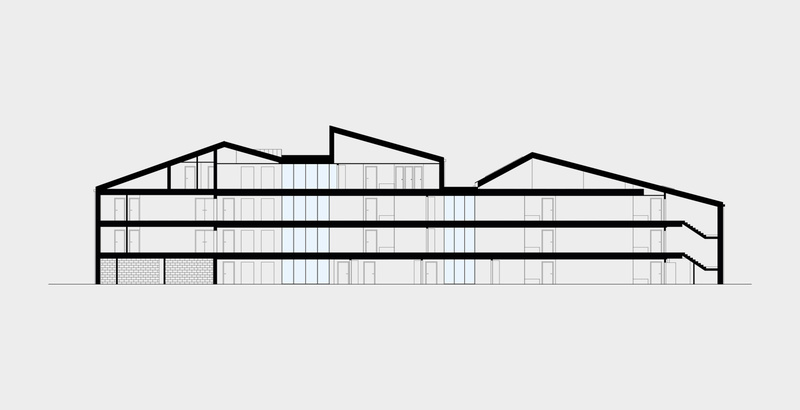 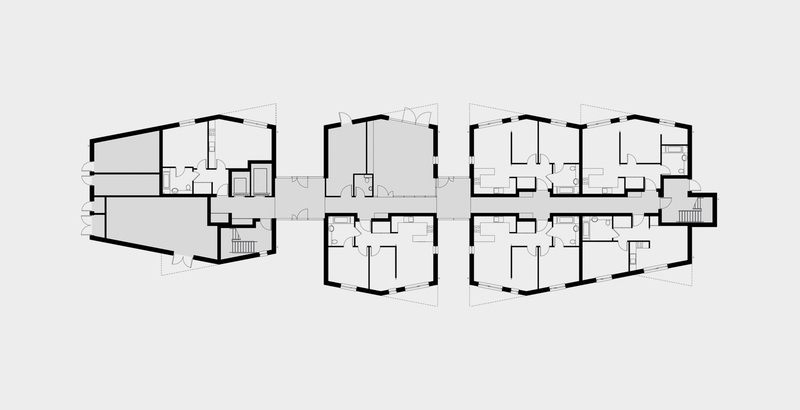 A communal garden room and terrace are provided on the ground floor, whilst informal sitting areas on each of the upper floors animate the corridors and provide opportunities for casual interaction. 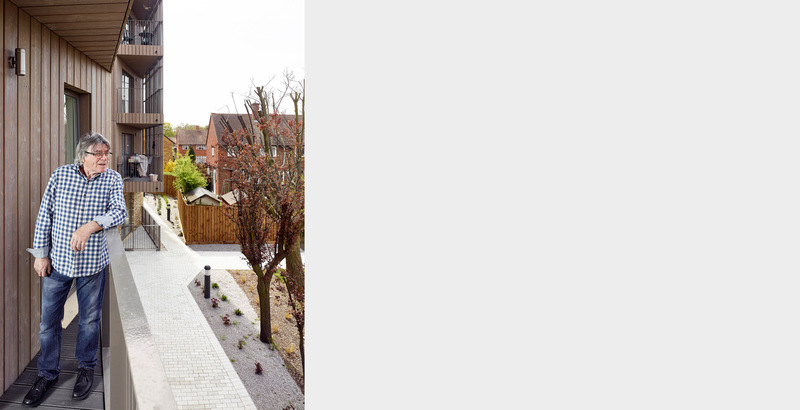 The building gives on to a newly landscaped garden shared with the neighbouring community.